Celebrate the final concert of the MSO’s 48th Season as two award-winning pianists showcase their unique styles in this season finale! 2018 Marjorie Stricklin Emerging Artist Winner Joseph Kingma mesmerizes with Grieg’s Piano Concerto in A minor, Op. 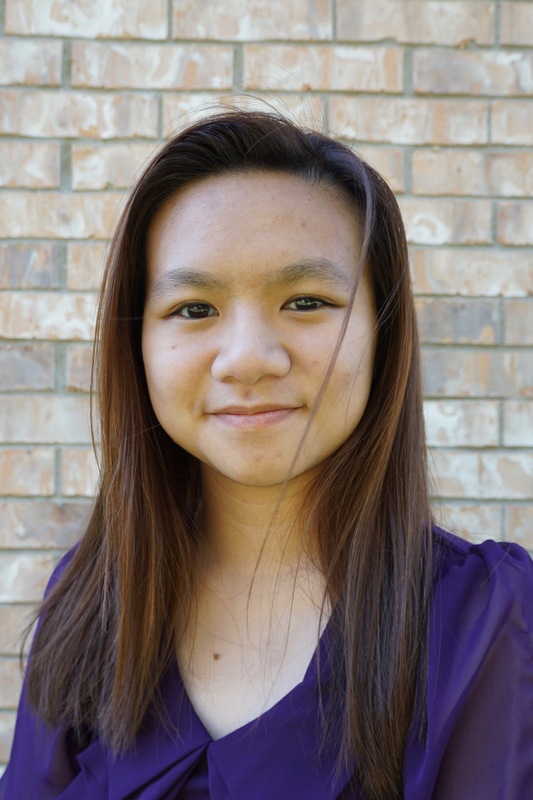 16., and 2019 winner Beatrice Hoang showcases her prodigious fingerwork on Tchaikovsky’s Piano Concerto No. 1 in Bb Minor, Op. 23. Sponsored by the Monroe Symphony League and the Northeast Louisiana Arts Council, this concert will be an event not to be missed! The Monroe Symphony Orchestra and the Arts Council of Northeast Louisiana have joined forces to create BlendFest— an opportunity to spend a weekend in Monroe eating great food, enjoying tasty spirits, listening to fabulous music and supporting the arts. So grab a hotel room and join the fun! Great food, fantastic drinks, grooving music, good friends, and did we mention, HATS? It is more than something fun to do on Derby Day. Tour the public areas of the house then make your way outside where you will enjoy a wide variety of delicious food and beverages prepared and served by prominent area chefs, a complimentary selection of fine wines and spirits and fabulous music provided by the LA Jazz Quartet under the beautiful Horne House Pool Cabana. 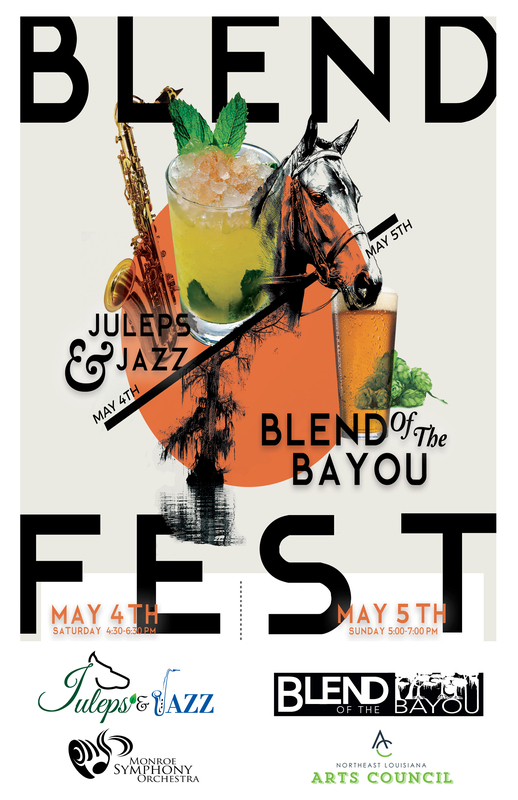 Juleps & Jazz promises attendees an opportunity to dress fabulously and participate in other exciting fun and games — all while supporting Northeast Louisiana’s only symphonic organization, the Monroe Symphony Orchestra.